Throughout history, God has used ordinary people to do extraordinary things. But sometimes, it doesn’t make sense to us. 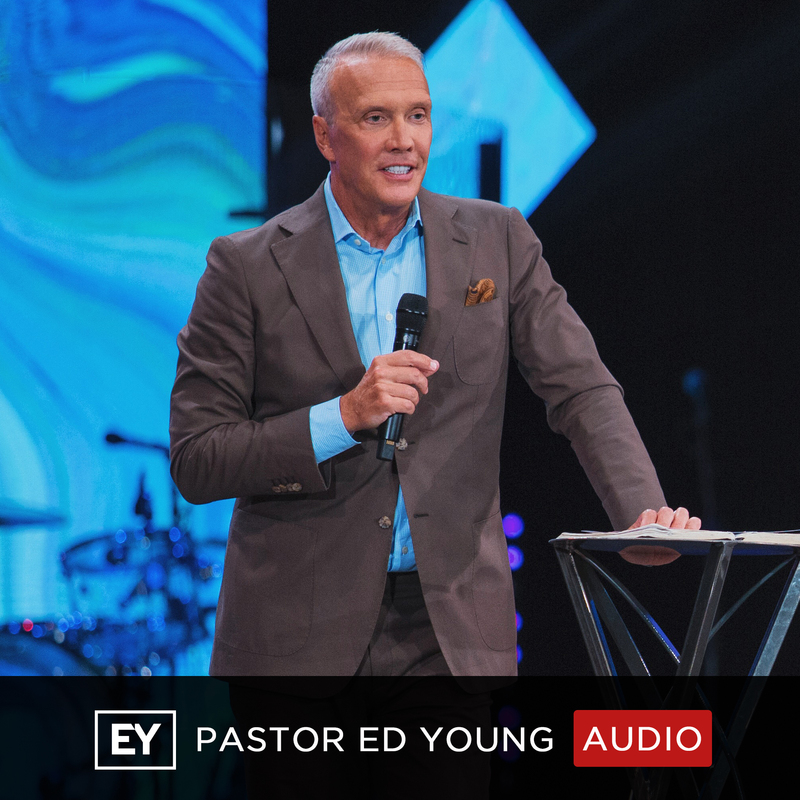 We find ourselves asking, “Why them, God?” In this message, Pastor Ed Young looks at one of the most known stories of Scripture – the birth of Jesus. And as he unpacks the life of Mary, we learn that asking, “Why her?” unlocks the keys to what it takes to be used by God for greatness.